Is there a better alternative to Broken Hearts: A Soldier's Duty? Is Broken Hearts: A Soldier's Duty really the best app in Adventure category? Will Broken Hearts: A Soldier's Duty work good on macOS 10.13.4? Broken Hearts: A Soldier's Duty...Be swept away in a heartbreaking romantic tale of love, romance, deception, and tragedy seen through the eyes of Maria Lopez and her soon to be military husband David Fox. 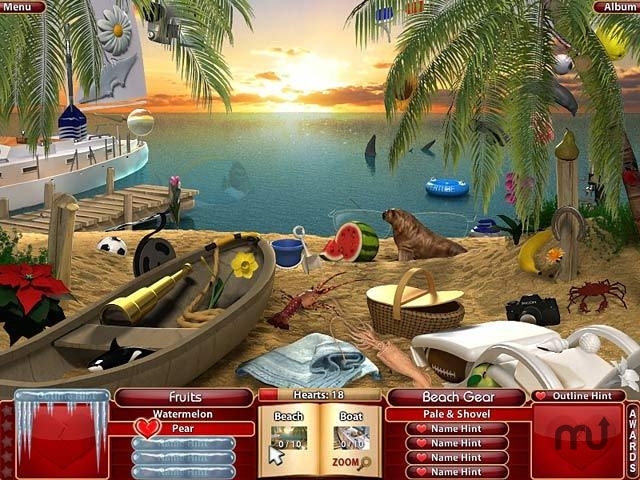 Dive in and explore Maria's hazy memories and piece together the true past using your Hidden Object skills. Discover gorgeous scenes and earn incredible achievements as you learn the whole story in Broken Hearts - A Soldier's Duty. Broken Hearts: A Soldier's Duty needs a review. Be the first to review this app and get the discussion started! Broken Hearts: A Soldier's Duty needs a rating. Be the first to rate this app and get the discussion started!